Oticon designs and manufactures both hearing solutions for adults, and specialized paediatric instruments, while Oticon Medical produces bone-anchored hearing solutions. 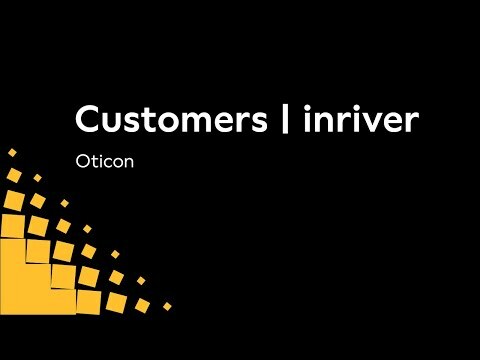 Together, Oticon and Oticon Medical employ more than 3,000 people around the world. Our products are sold through sales offices in 22 countries and some 80 independent distributors worldwide. Today, people in more than 100 countries around the world are enjoying better hearing with Oticon solutions.